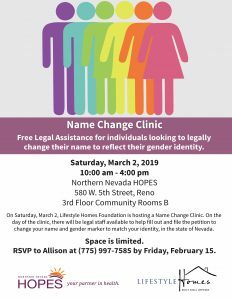 On Saturday, March 2, Northern Nevada HOPES is offering free legal assistance for individuals looking to legally change their name to reflect their gender identity. 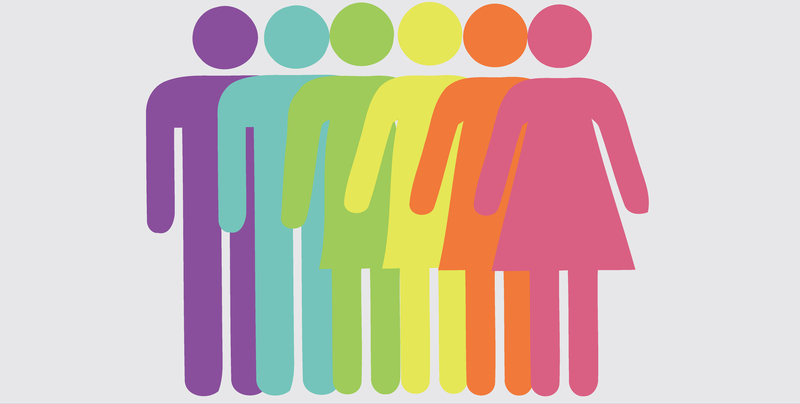 There will be staff available to help fill out and file the petition to change your name and gender marker to match your identity, in the state of Nevada. Thanks to the Lifestyle Homes Foundation for hosting this event. Space is limited. 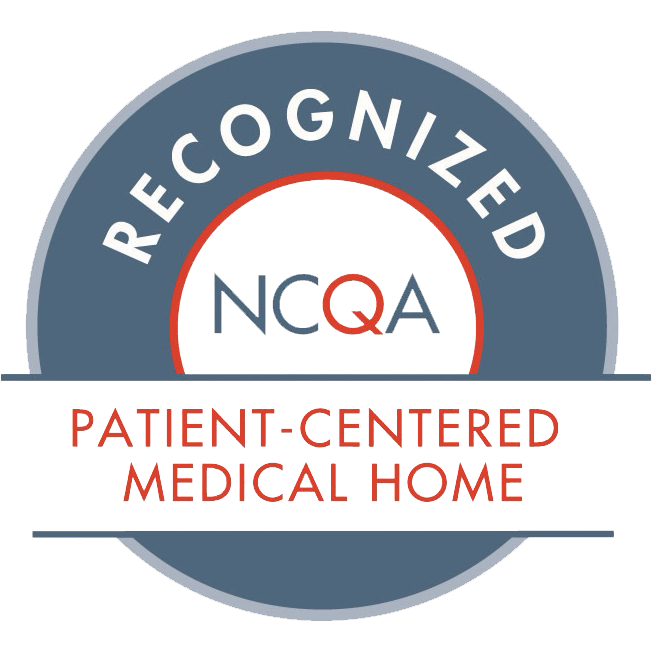 RSVP to Allison at (775) 997-7585 by Friday, February 15.